Physics of gravitational energy and force of gravity. Theory of gravity, energy and movement laws. Types of energy. Explanation of natural gravitational phenomena. Global Physics is a new theory of everything that covers from the physical medium of gravitational and electromagnetic energies, motion of elementary particles and atom configuration, mass, black holes and supermassive black balls, stars, dark energy and dark matter, to proposals about the origin of the universe gathered in Cosmology. Global Physics studies the group of physical principles defining matter and its phases in its book Global Mechanics and, to some degree, in Global Astrophysics and Cosmology. 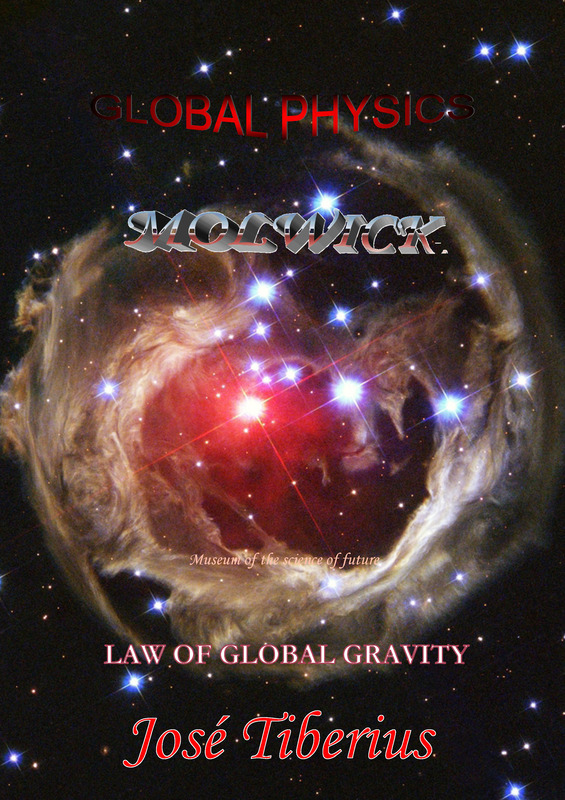 The second group, to which principles about gravitational energy and motion belong, is in the books Physics and Global Dynamics, Law of Global Gravity and, to some extent, in the hereinabove mentioned Global Astrophysics and Cosmology. 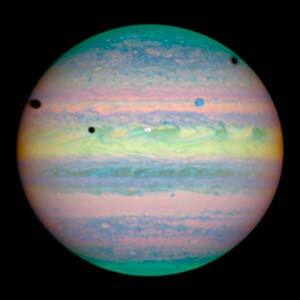 The distinction amid physical principles attempts to simplify the explanation of a complex and extensive subject. Besides, it connects to matters laid down in Quantum Mechanics and General Relativity, sprang from Newton’s Laws of Dynamics or causes of motion. 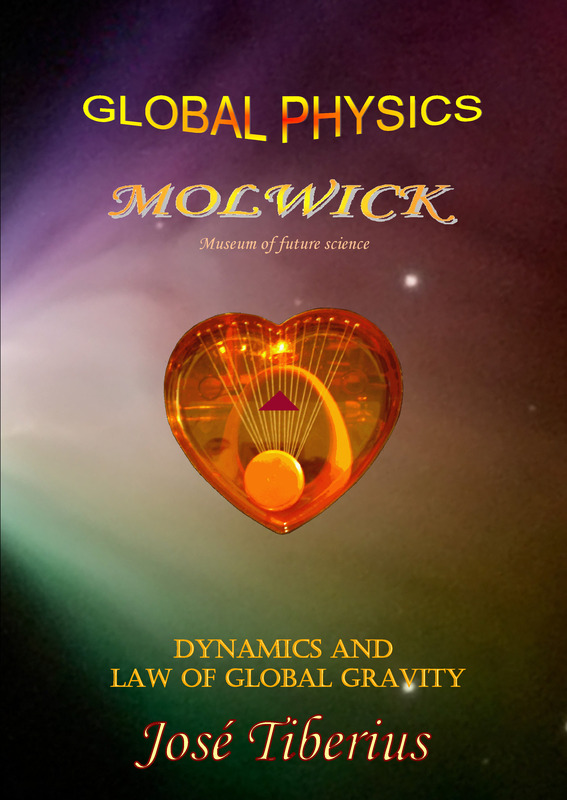 This book about the Law of Global Gravity means a deep and penetrating analysis of gravitational energy and motion, as it uses concepts incorporated by other Global Physics books. Among the most relevant concepts, the Global Aether –reticular structure of matter– as material support for gravity field, the mass and kinetic energy, and luminiferous aether –gravity field– as supporting medium for electromagnetic energy. The new Global Physics has scientific character despite being an alternative theory to the Theory of Relativity and, broadly, to the unique interpretations of Quantum Mechanics on gravity and motion on a subatomic scale; And, of course, it presents and proposes possible physical experiments –not thought experiments– to confirm its assertions. It is also necessary to point out those new concepts with a higher degree of precision, like motion and properties of Global Aether –gravitational or kinetic aether– and luminiferous aether requires the use of additional names or terms to achieve terminological clarity and ease assimilation. Specifically, chapter II of this book describes the connections between Newton’s Law of Universal Gravitation, changes proposed by the Theory of Relativity and the view of Quantum Mechanics about the gravitational energy effect on motion. Chapter II also explains, under the new perspective of Global Physics, the effects of gravitational energy on motion through the two components of the atractis causa. Chapter III shows a higher precision on energy concepts, especially about mechanical, potential and kinetic energy. Likewise, the unification of forces and energies proposed by Global Physics leads us to make brief descriptions of different types of energy. The fundamental equation of the new theory of everything relies on a direct relation between acceleration due to gravitational energy on any point of the gravitational field, and the four most prominent physical constants plus a normalization variable *n*, that curiously equals one. In other words, it balances dimensions or units in both sides of the equation, because those of the current model of Modern Physics are not accurate. The Global Gravity Law deserves special mention for implying an alternative explanation, which is consistent with common sense, of the relevant predictions of the General Theory of Relativity of Einstein using a small adjustment of Newton’s Law of Universal Gravitation. Global Physics explains the three great natural phenomena of General Relativity with the Merlin effect; we are referring to the effect of the gravitational lens, the gravitational redshift of light and the precession of the perihelion of Mercury –explained first by Paul Gerber in 1898. Chapter IV includes an analysis of the fundamental equation mentioned above, a little discussion on gravitational waves, and mathematical calculus elucidating the cited phenomena.